Unicoi Drive/Pine Hill, Unicoi, TN.| MLS# 306018 | Realty Sales and Rentals LLC is a discount real estate company servicing Northeast Tennessee in residential homes, land, commercial and multifamily apartment sales and property management rentals offering negotiable commissions and outstanding service. Great location - High traffic volume. 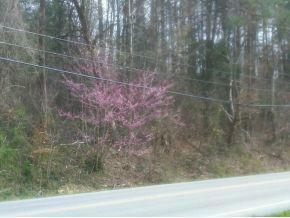 Nice views, building sites currently divided into 2 tracts, zoned R2 (4.52 acres). Information to be verified by buyer/buyers agent. (owner/agent).